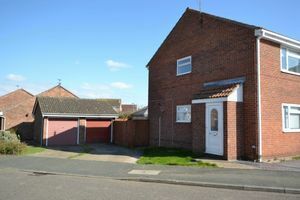 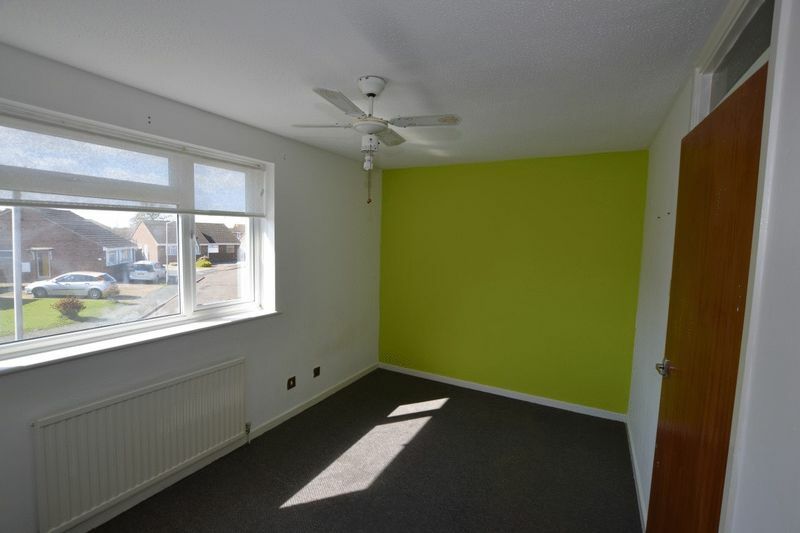 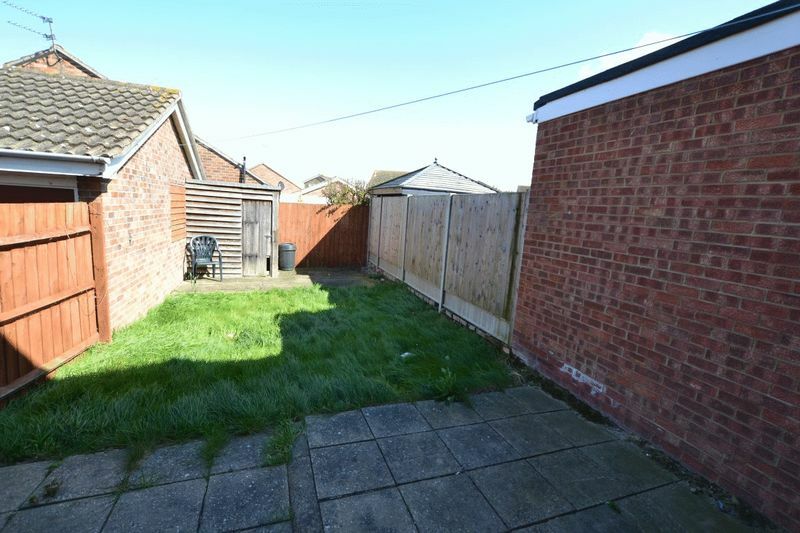 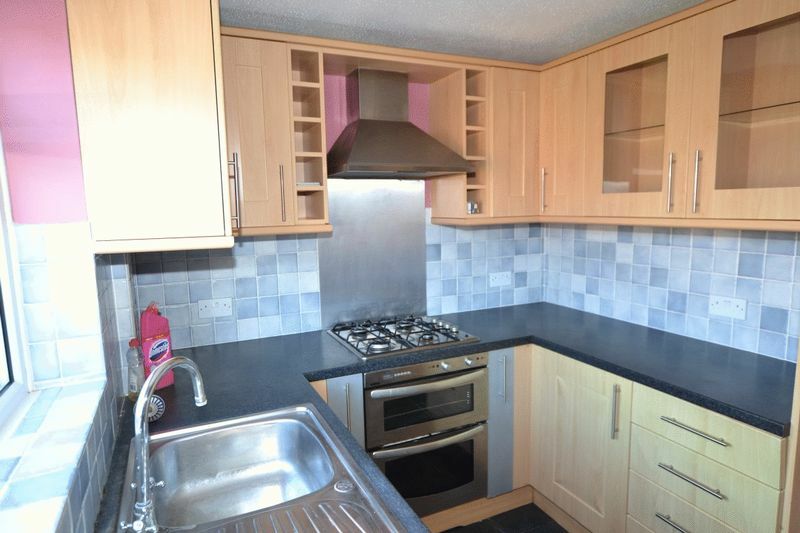 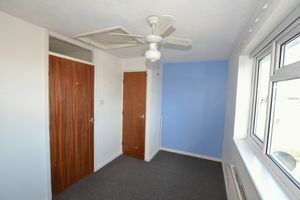 Offered for rent exclusively with Bond Estates is this TWO BEDROOM semi-detached house situated within walking distance of local schools and amenities. 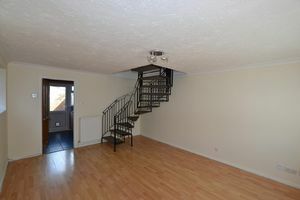 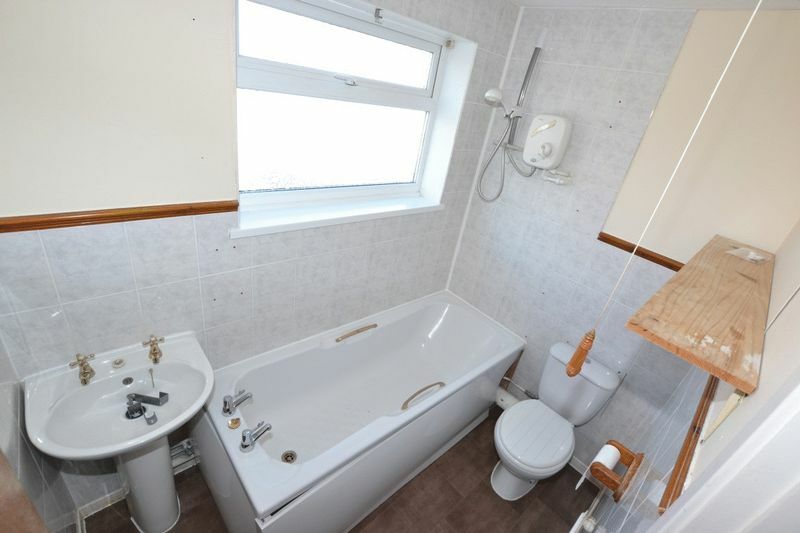 The property benefits from gas central heating, double glazing and spacious lounge, garage and off road parking. Available Now so call now on 01255 420222 for more details or to book a viewing.